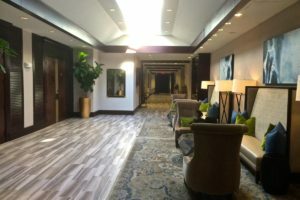 Located on 1,100 meticulously manicured acres in Palm Beach County, The Polo Club of Boca Raton provides its members with two premier Championship Golf Courses, a nationally recognized tennis facility with 27 Har-Tru courts, a 35,000 square foot world-class Spa and Fitness Center, and a myriad of social and dining activities. 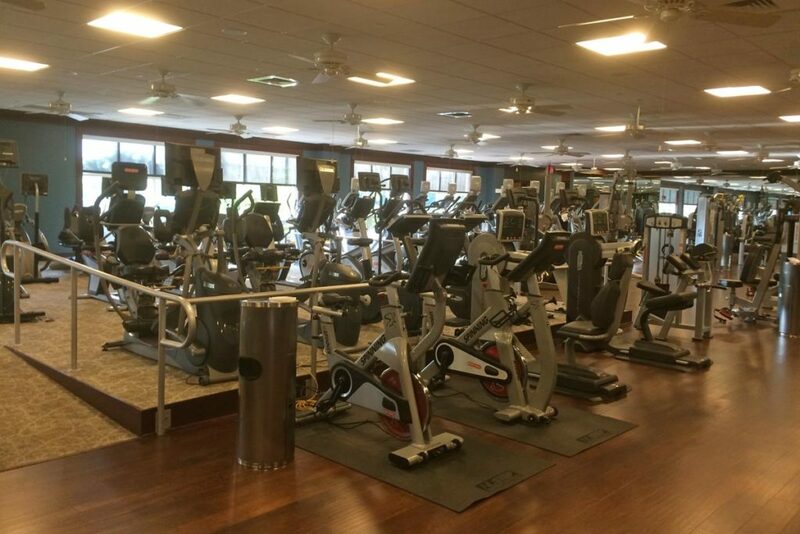 The Polo Club of Boca Raton is proudly Recognized as a Platinum Club Member, America’s Healthiest Club, and a Distinguished Emerald Club of the World. 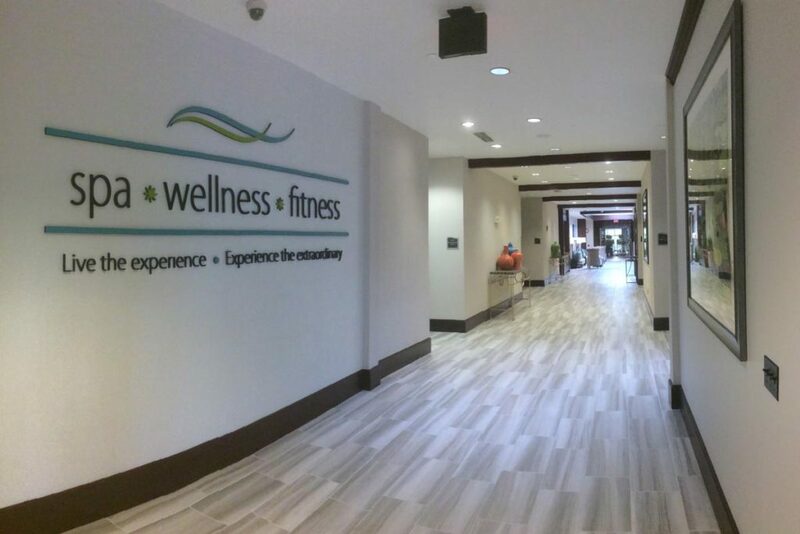 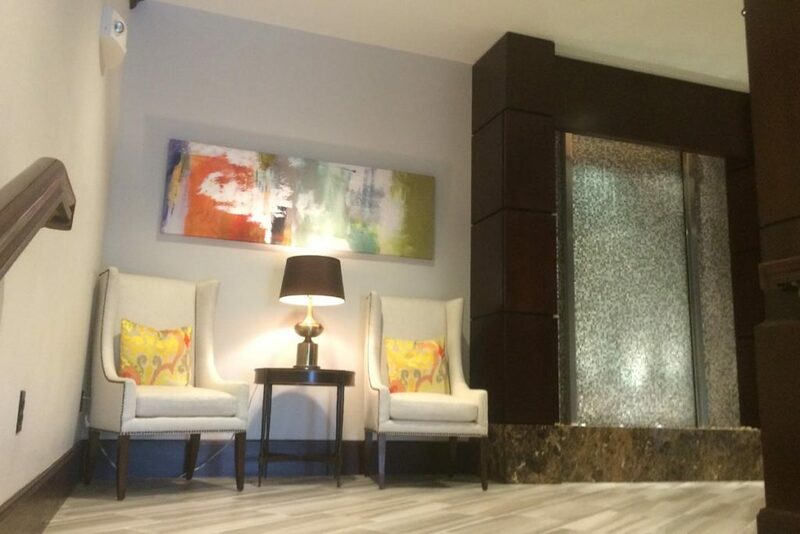 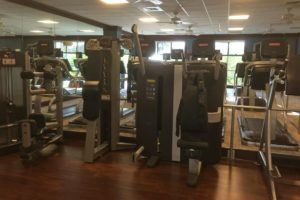 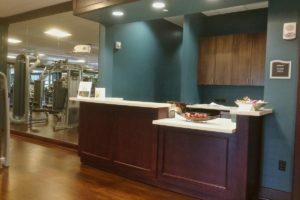 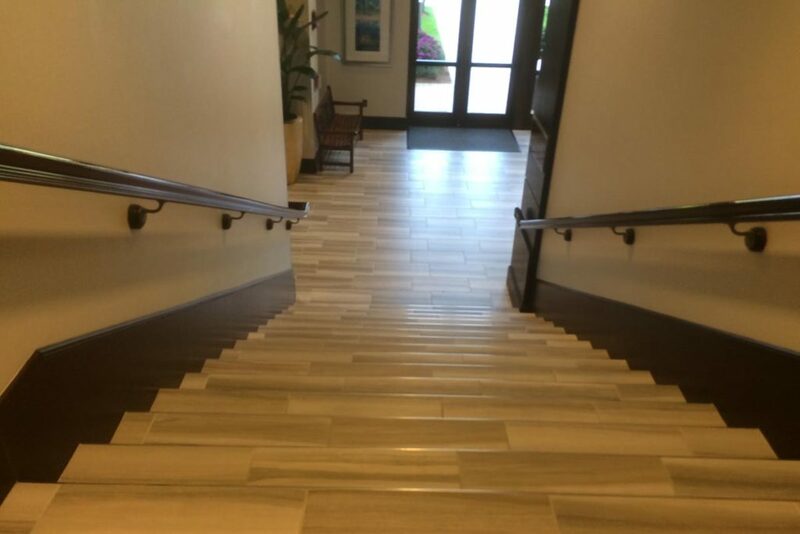 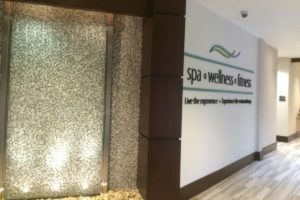 BSA worked with Image Design and Leo A Daly Architects on a beautiful renovation to 17,000 sf of the Spa and Fitness Center. 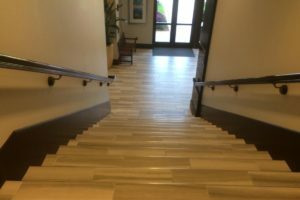 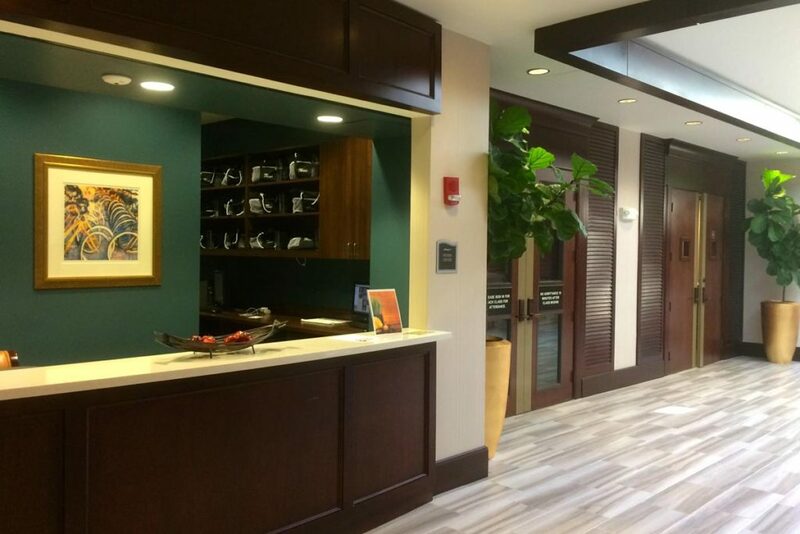 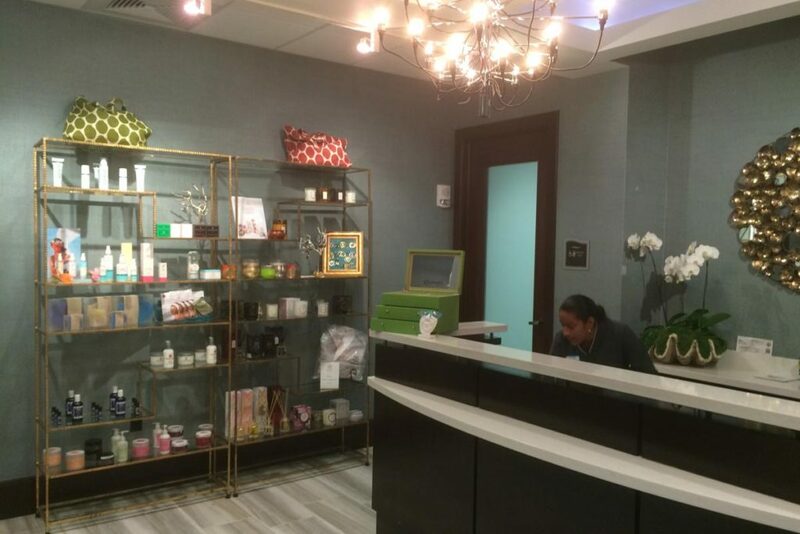 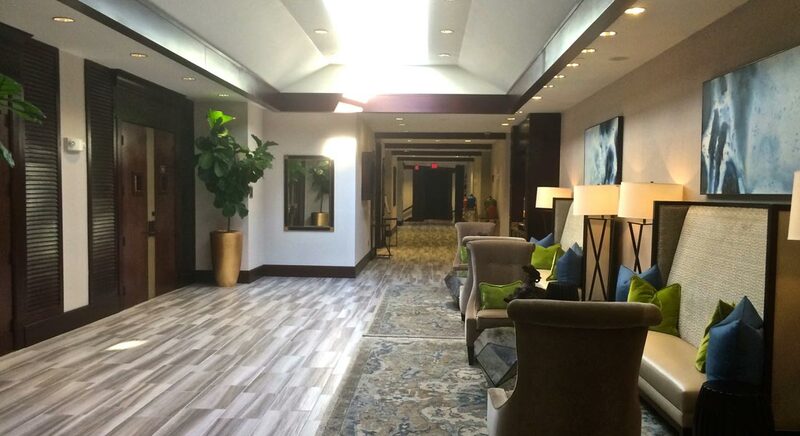 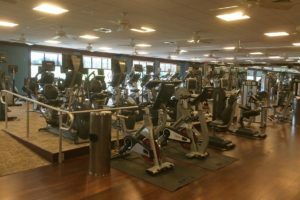 Renovation areas included the Tennis Pro Shop, the Fitness Center, treatment rooms, locker rooms, galleries, the entrance lobby, and support areas.